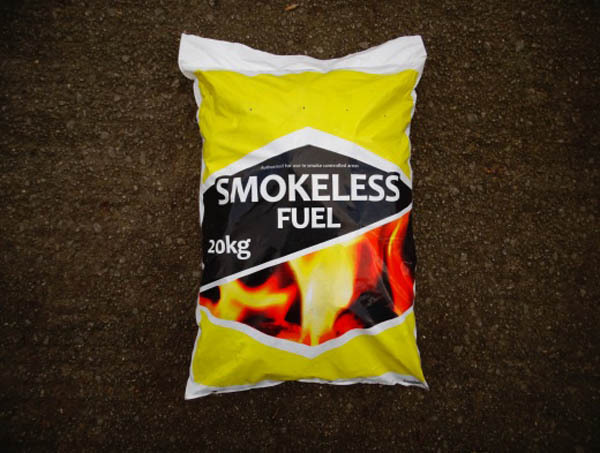 Smokeless Solid Fuel can be used in multi-fuel stoves and open fires, and is also permissible to use in a smokeless zone such as Sheffield. Using a small amount of smokeless solid fuel in a multi-fuel stove or open fire mixed with seasoned wood can produce some good stove results. The smokeless fuel has a very long burn time and helps to keep some core heat in the fire-box or base of an open fire. 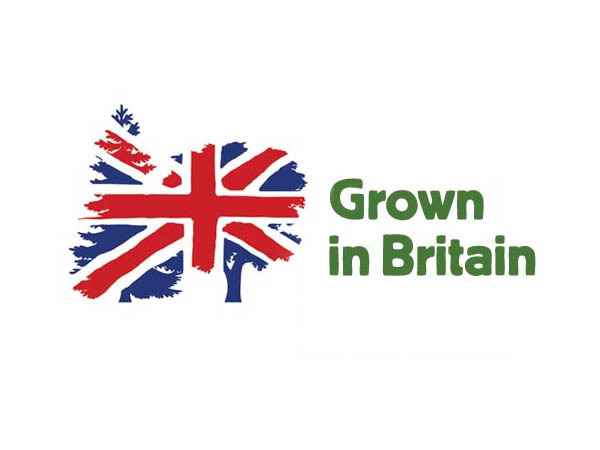 Our smokeless solid fuel comes in 20Kg bags and can be delivered free of charge within the South Yorkshire area with an order of bulk bags of logs or a minimum order quantity of 10 bags of smokeless. Despite its obvious smokeless properties, smokeless solid fuel has a longer burn time that traditional coal, has a greater heat output an produces less ash. Smokeless solid fuel along with coal can be difficult to ignite in a cold fire so it is really worth waiting till your wood fire is established before adding some smokeless into the mix.